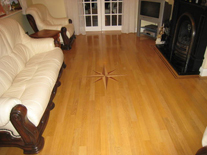 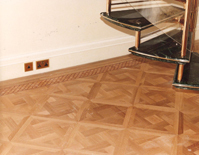 From the initial design stage through to the completion of your wood floor we have the expertise and experience to ensure you choose the correct flooring system to meet your requirements and budget. 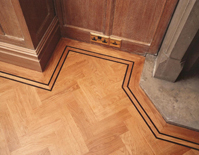 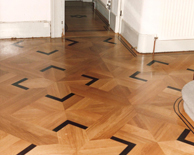 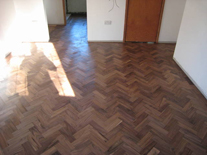 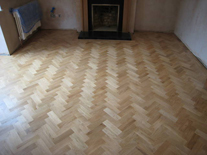 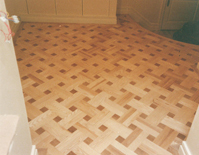 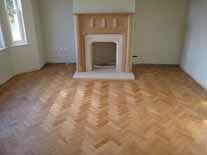 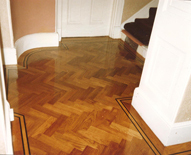 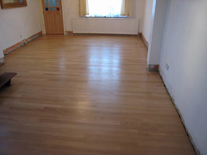 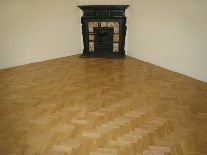 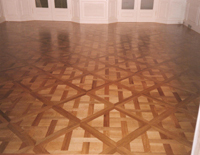 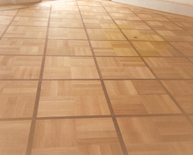 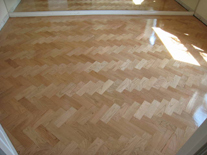 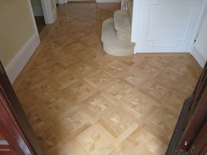 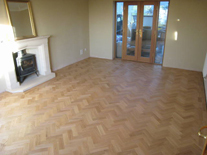 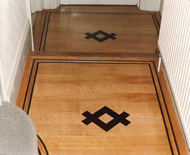 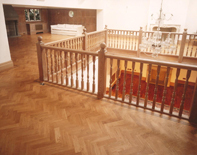 We specialise in the supply and installation of parquet flooring and all types of hard wood flooring to both the commercial and private sectors. 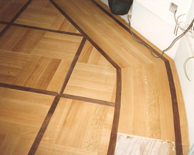 Whether it is a small hallway or the complete design and installation of a projects entire floor we can assist with every aspect. 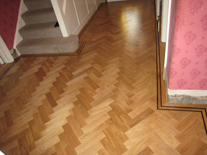 We offer a free no obligation quotation and design service where we can arrange a home or site visit to inspect the sub floor and bring along wood samples of your choice. 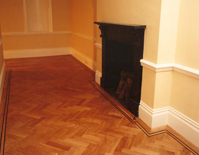 Please take a look at our gallery where you can see a selection of our previous work.